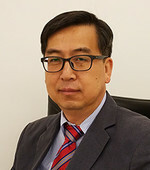 Dr. Lewis joined Kolon TissueGene (KTG) in July 2018. 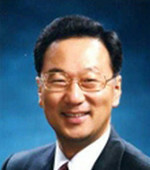 Prior to joining KTG he served as Head of regulatory affairs North America, Mitsubishi Tanabe Pharma America; Vice President, regulatory affairs, Prestwick Pharmaceuticals (provided the regulatory leadership for the development of the first drug for Huntington's disease); Head of regulatory affairs, Brand Institute (gained FDA approval for thirteen prominent brand names for major pharma firms); and FDA (director, regulatory operations, CBER; pharmacist director, office of center director, CBER; and scientific reviewer in CDER and Orphan Products). His extensive FDA experience provides him with firsthand knowledge of FDA regulations, guidances, and procedures as well as management, clinical review, and regulatory submission experience in a broad range of therapeutic areas. Dr. Lewis received his pharmacy degree from Auburn University; he has a MS in pharmaceutical sciences, and PhD in health services administration. 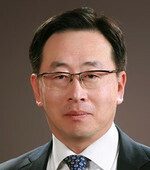 He did post-graduate studies at Johns Hopkins University. 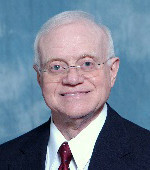 Dr. Lewis is regulatory affairs certified and is the author/editor of four books.